City & Guilds are the leading brand for construction training and courses in the UK and one of the few brands known throughout the rest of the world. Offering qualifications in construction covering everything from basic hand skills, specialist trade occupations and site supervisory and management skills. Delivered by colleges and training providers throughout the UK, their NVQ qualifications are recognised by the Construction Skills Certification Scheme. 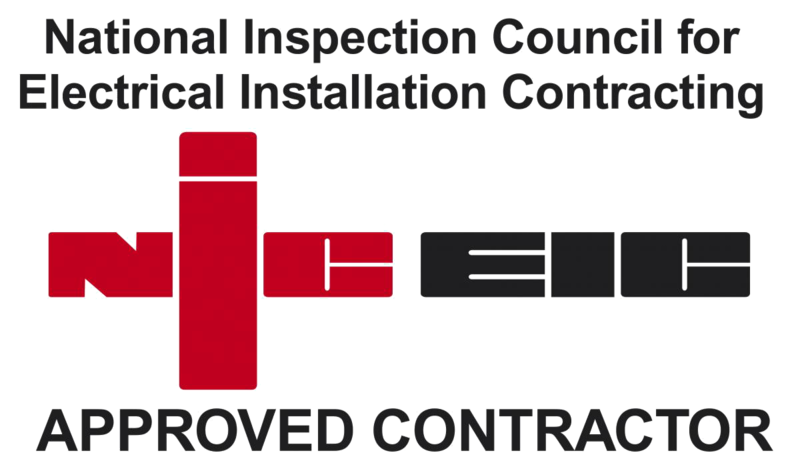 NICEIC (National Inspection Council for Electrical Installation Contracting) has developed a reputation amongst consumers, specifiers of work and industry for promoting safety, integrity and technical excellence.